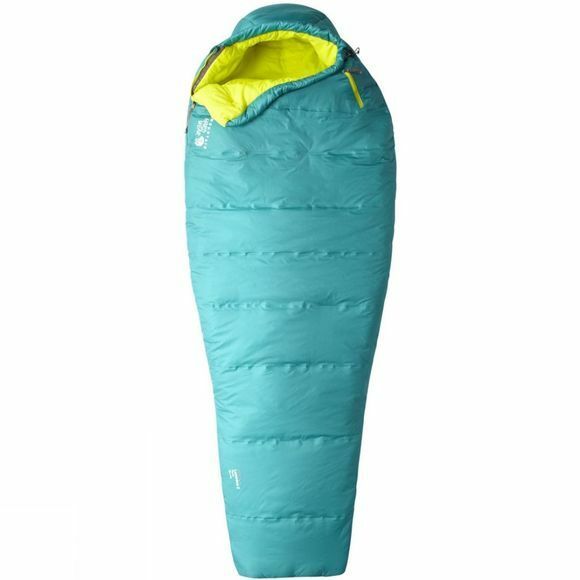 The Women's Laminina Z Flame Sleeping Bag from Mountain Hardwear is a great option for camping and backpacking largely thanks to the ThermalQ insulation. 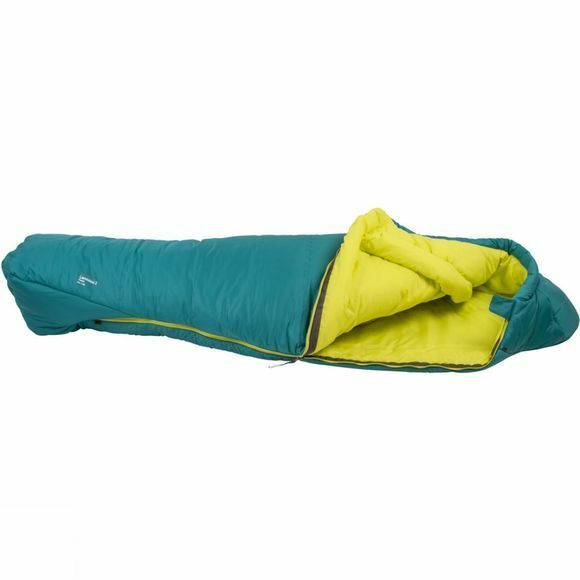 It compresses well into a tiny package when on the move but also maintains excellent loft when you need it to keep you warm. It is lightweight to ensure an excellent warmth to weight ratio and the synthetic insulation will keep you warm even in damp conditions. The shape of this bag and distribution of insulation has been engineered specifically for women.